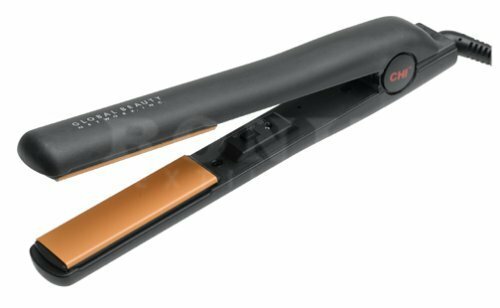 CHI Ceramic Hairstyling Iron 1 "
This CHI 1 inch flat iron will straighten, curl and flip your hair. Comes with one year manufacturer's warranty.For the best results, use with CHI Silk Infusion Reconstructing Complex. Notify me of updates to CHI Ceramic Hairstyling Iron 1 "